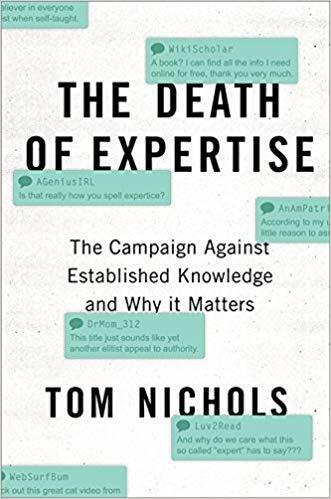 I'm three chapters in to this book and I've already been recommending it to everyone. It's an excellent analysis of our current culture. Please read this book. Every Sunday, I like to read Puritan authors and I just finished this one a few weeks ago. 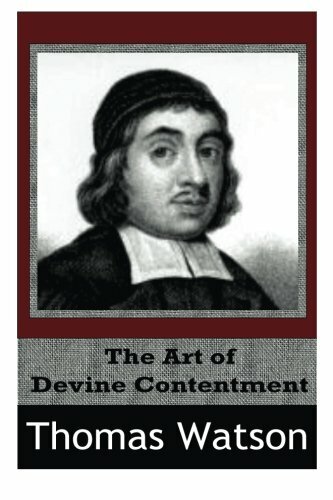 My favorite thing about reading Puritans is their ability to use imagery to convey a concept: "Conscience is a tender and delicate thing, and must be so treated. It is like a lock: if its working are faulty, it will be troublesome to open." 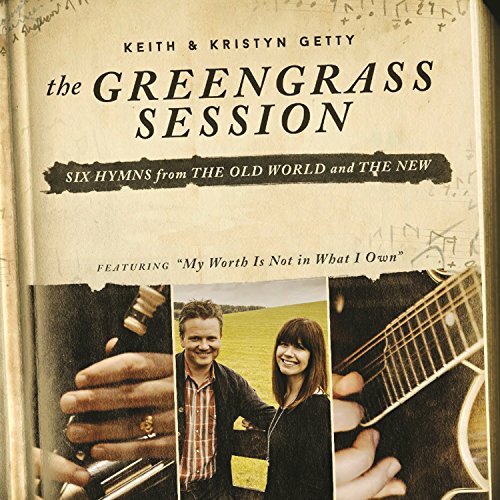 We're using this for family devotions right now and I love the format. The devotionals are a combination of modern day authors and Puritan writers and each day has a Scripture reading and catechism question. 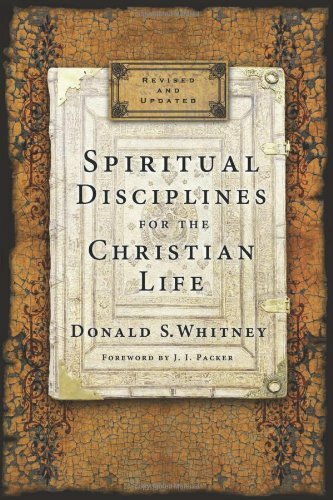 It's great for personal devotions or families to read together (I'd say for 8 years and older). I read the book before I watched the movie. And, as much as I enjoyed the movie, I liked the book better. 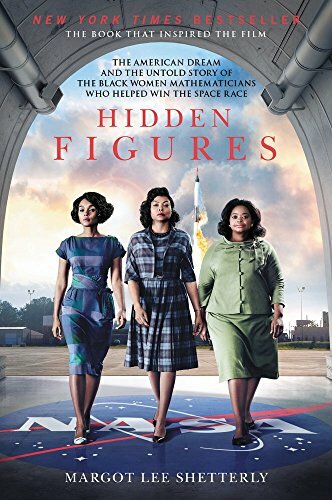 It provided more depth and insight into the lives of the women who helped NASA journey into space, as well as the culture in which they lived and worked. 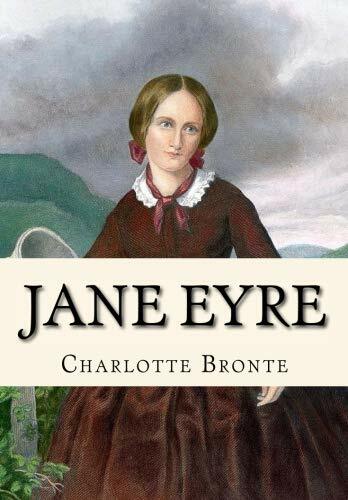 I looked forward to reading this book every evening and hated for it to be over. It's beautifully written and delightful to read. My husband encouraged me to read this book over twenty years ago. I finally got around to it this past year. While I may be a little late to the party on this one, it's now one of my all time favorites. I found it refreshing to both my heart and mind, challenging both my life and doctrine. If you haven't read it, don't wait as long as I did! Other than the Bible, there is no book that has encouraged me more. 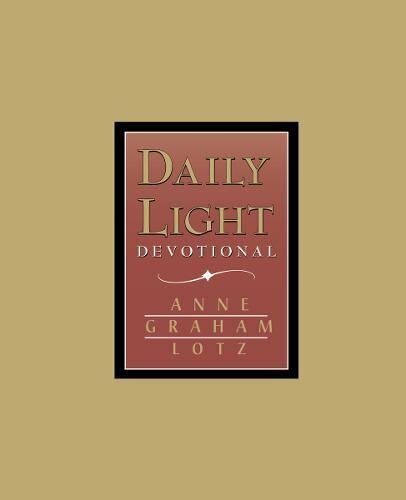 Daily Light is divided into Morning and Evening readings of Scripture arranged according to various themes. The Bagster family compiled these passages for family devotions sometime in the late 18th century. Years ago, my mother gave me a copy and it has met me through joys and sorrows, hope and pain, always faithfully leading me into the Word of God. Thomas Brooks, William Gurnall, John Flavel, Thomas Watson, John Bunyan, Thomas Manton, Richard Baxter, John Owen and others, all in one place. 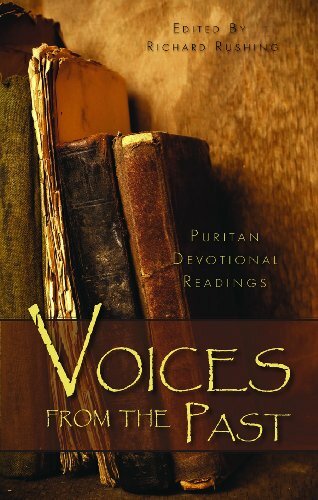 This devotional offers a year's worth of Puritan authors in daily portions. We read this every morning for family devotions. 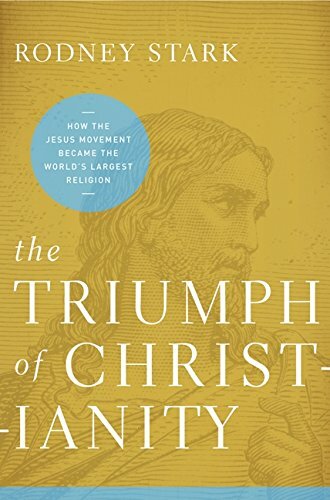 This book traces Christianity from its roots in Jerusalem to its spread all over the globe. 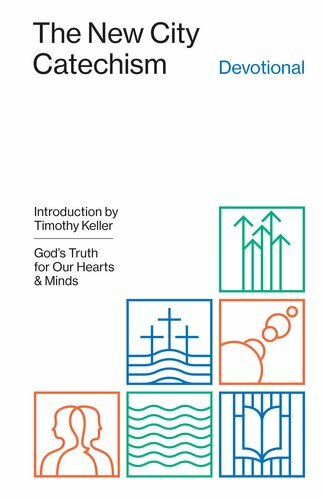 It provides a wealth of church history, as well as insightful commentary on modern day denominations. 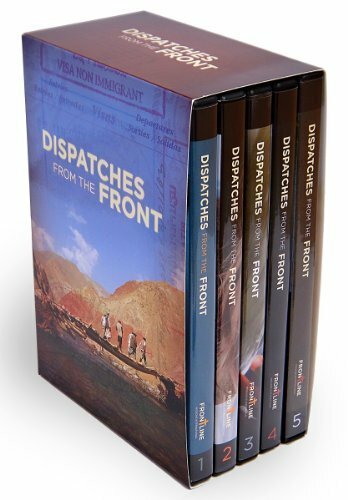 These videos provide an excellent opportunity to gain a vision of missions work around the world. We enjoy watching them together as a family and praying for the countries and people highlighted. They'd also be helpful for a small group or SS class that wants to learn more about missions around the world. It's the first book I read by C.S. Lewis. The wisdom and logic of his arguments still come to mind on a regular basis. I underlined more in this 70 page book than I do in most books four times the size. It's a treasure. 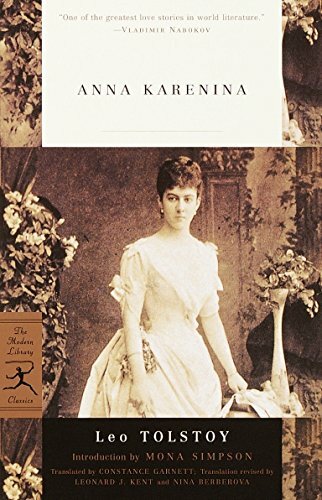 It's my favorite biography, about a woman who faithfully chose to live her life by laying it down for others. 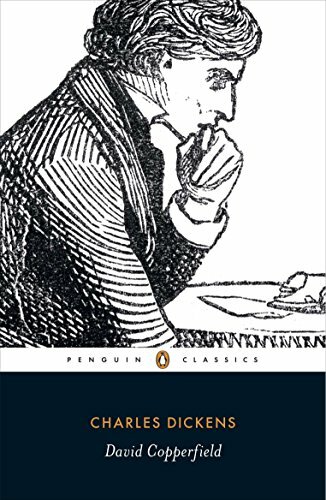 It contains my favorite scene of fighting sin in any fiction work I've read: "Laws and principals are not for the times when there is no temptation: they are for such moments as this, when body and soul rise in mutiny against their rigor; stringent are they; inviolate they shall be. If at my individual convenience I might break them, what would be their worth?" In the final years of his life, Dickens was asked which of his books was his favorite. He replied, "David Copperfield." 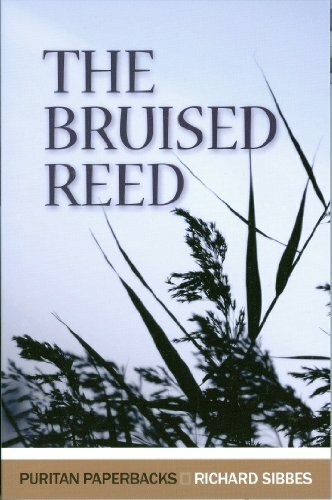 It's a coming of age story, with a background romance that is a picture of patient endurance and lasting faithfulness. 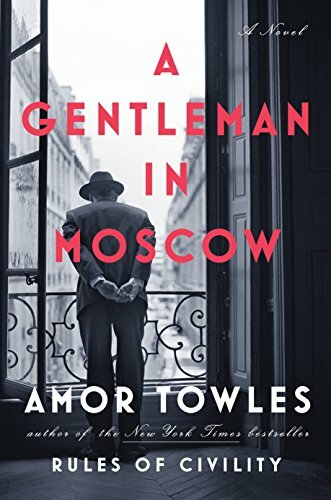 Tolstoy masterfully weaves two parallel stories of desire, with two opposite conclusions. The most difficult part of this read is keeping track of the variety of Russian names(and nicknames). But, it's a worthwhile read. 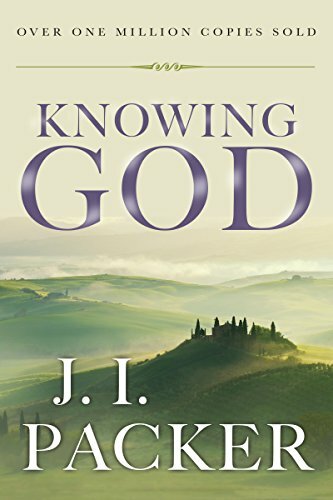 This is the book I would give anyone asking the question, "How do I study the Bible on my own?" It's readable, relatable, and rememberable (I had to find some sort of alliteration to go along with Wilkin's Five P's of Sound Study). It's written specifically for women, but men would benefit from her wisdom and insight as well. By far, this is the book I recommend most for discipling/mentoring relationships. 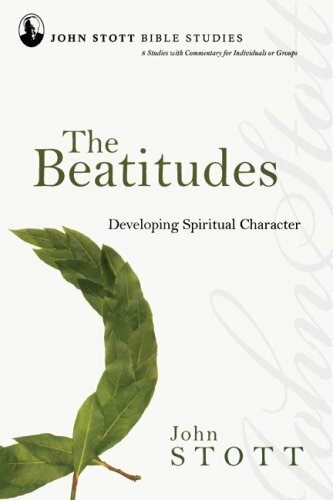 It covers a variety of topics from Bible study and prayer to stewardship and serving. A few years ago I read it with a friend who had just become a Christian. Afterwards, she told me that more than anything else, this book helped explain to her how to have a relationship with God. 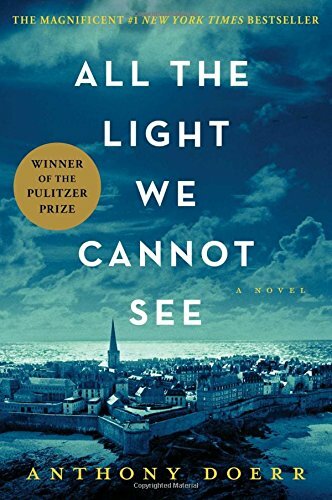 Set in WWII, All the Light We Cannot See seamlessly weaves together the effects of war on multiple lives. The disrupted stories of its characters display the powerful influence of evil, as well as the beauty of courage. I'm currently reading this book. It's an interesting look at the well-intentioned, but damaging effects of parenting for perfection, over-achievement, and materialism. 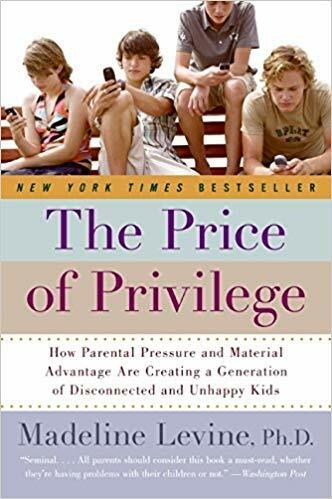 It's written by a secular clinical psychologist, but offers a wealth of common grace insights and wisdom: "Parents pressure their children to be outstanding, while neglecting the very process by which outstanding children are formed." " It is the culture of affluence - a culture that embraces materialism, that values performance over learning and external motivation over internal motivation, that overemphasizes competition and offers a dearth of opportunities to see adults behave with compassion and integrity - that is sickening our children." 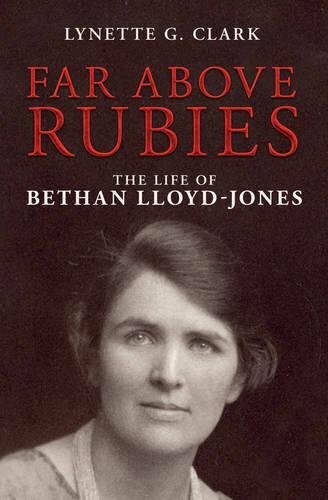 Reading about Bethan Lloyd-Jones was both fascinating and encouraging. 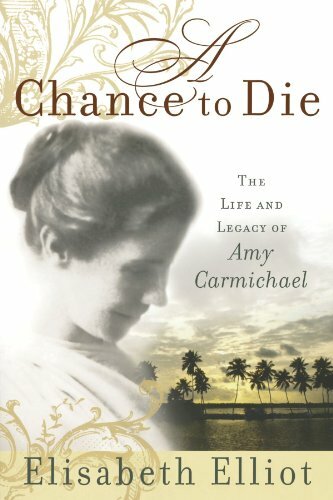 A few interesting facts: she received 27 marriage proposals (and turned down Dr. Martin Lloyd-Jones the first time), achieved membership into the Royal College of Surgeons (one of only a few women to do so in her day and age) and came to saving faith during one of her husband's sermons (after they were married). 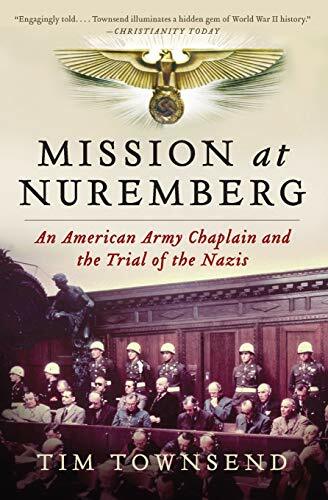 This biography tells the story of the chaplain who ministered to Herman Goering, Albert Speer, and the other architects of the Third Reich. It's an excellent reminder that God's grace can reach even the most hardened war criminal. 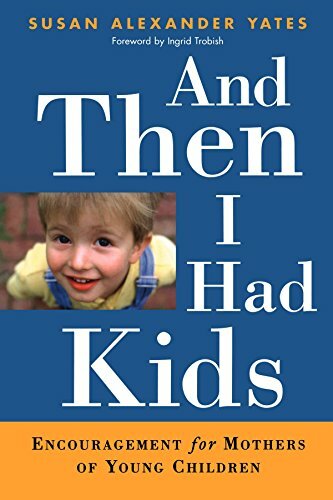 This book was a breathe of fresh air for me as a mom, especially when my children were in the toddler/young children years. 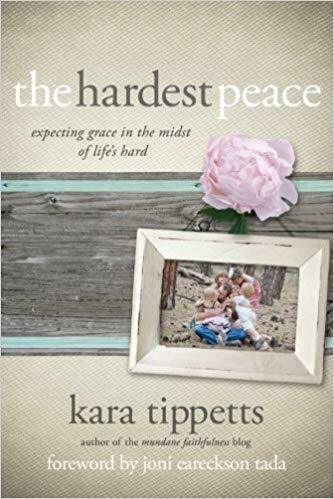 Susan Yates (wife to John Yates and mom to five) writes with wisdom and insight about friendships, marriage, and priorities in the season of motherhood. 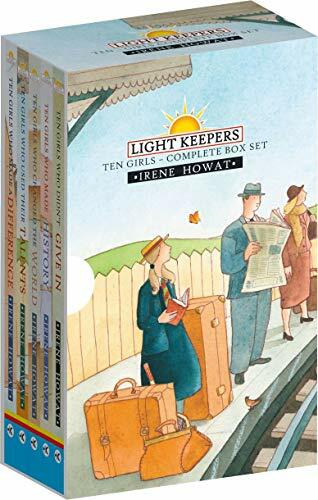 My children loved both the Lightkeepers for Girls and the Lightkeepers for Boys. These sets contain different books that each have mini-biographies of faithful believers throughout history. 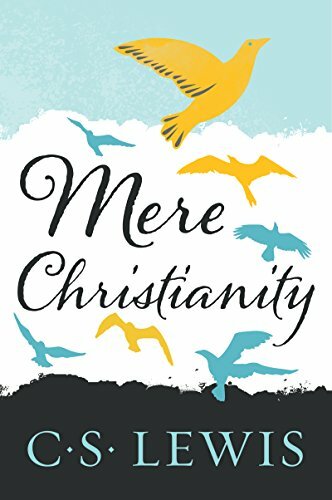 It's an excellent introduction to some of those who have gone before us in the Christian race. 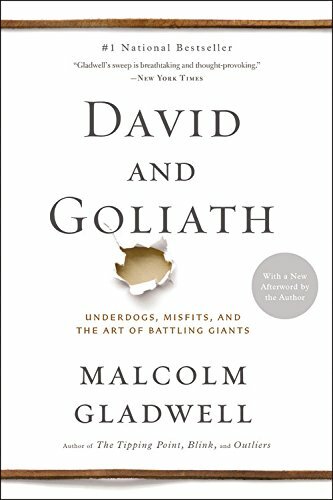 I've enjoyed every Malcolm Gladwell book I've read (Outliers, Blink, The Tipping Point). He observes statistics and details in a way that most people miss. In this book he explores the hidden strengths that are born out of disadvantages. 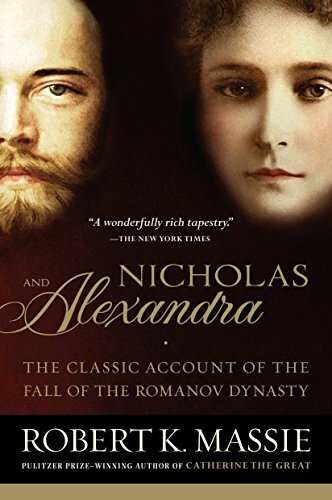 Excellent biography about the tragic story of the last Russian Tsar. 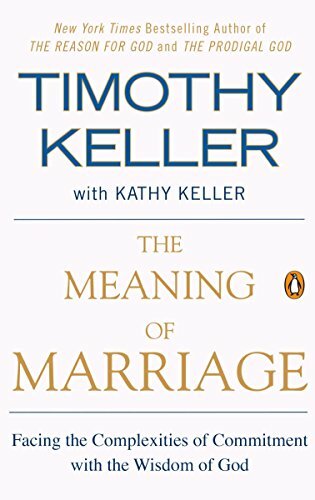 My favorite book on marriage, for both married and single people. 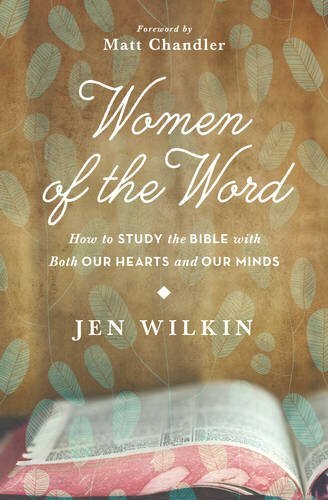 I've found John Stott's studies to be an excellent way to study the Bible together with other women. My two favorites are this one and his "Sermon on the Mount" study. These are really helpful guides for an outreach or evangelistic Bible Study. An excellent Bible study on the book of Hebrews. 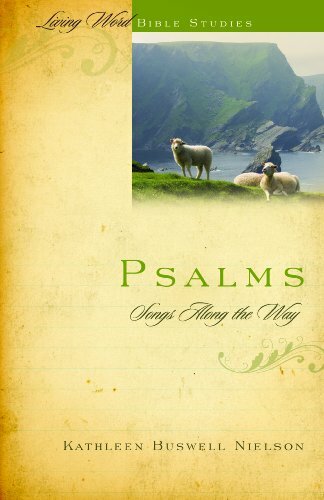 Ever since this study, I have understood the Psalms in a new and life-giving way. It's not a book about dying. 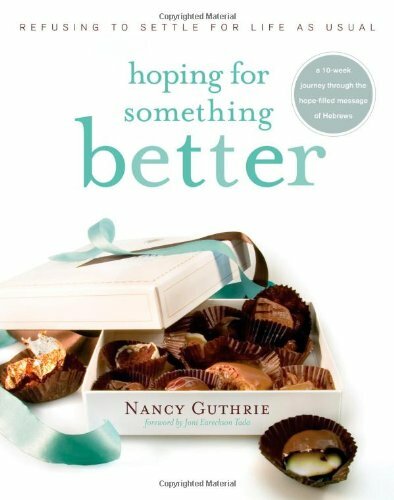 It's a book about living and embracing God's plan for our lives, whatever may come.